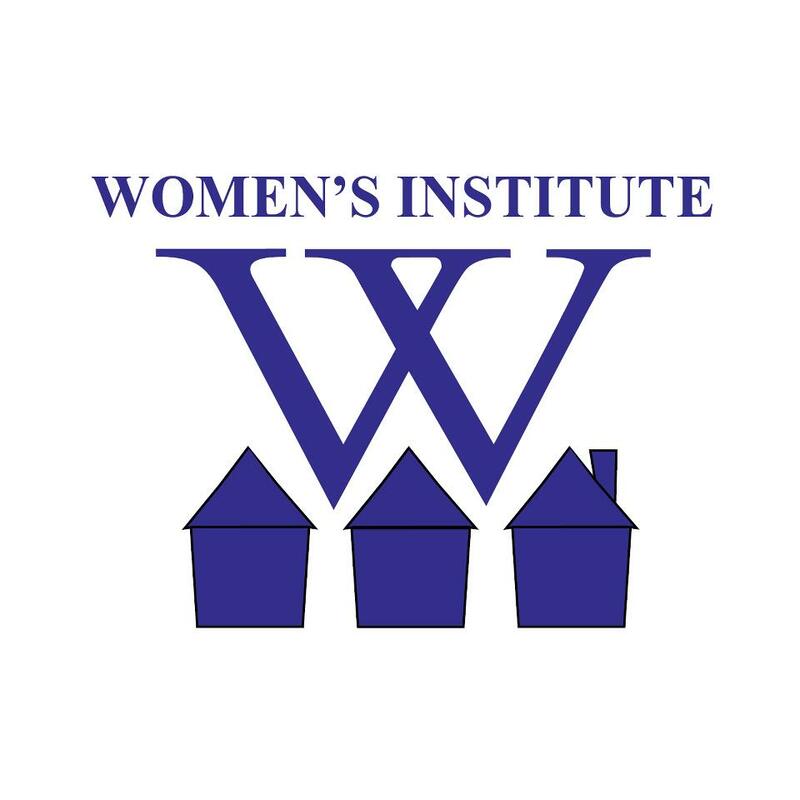 The Women’s Institute creates quality affordable housing as a developer or developer consultant, and offers over 30 years of experience in all stages of development. WIHED focus on creating opportunities to homeless veterans. For more information, please. Be a volunteer. Call Women's Institute For Housing And Economic Development - Ingraham Place at 617-367-0520 for current volunteer work opportunities. Posting Comments below is for viewers on this website only. If you have information that can help users regarding Women's Institute For Housing And Economic Development - Ingraham Place, please provide it below.